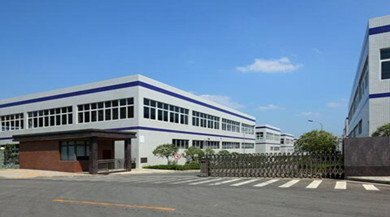 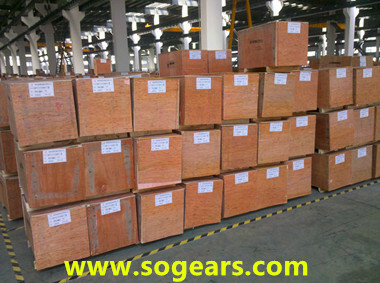 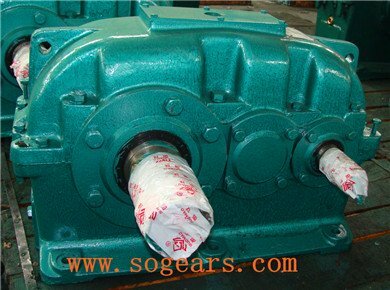 ZLY gearbox transmission has a good sealability and can quickly adapt to different working environments. 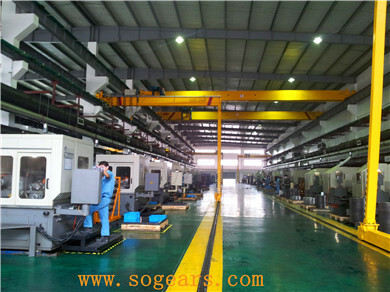 Furthermore, it can even work continuously in an erosive and humid environment with anti-erosion and long time reservation abilities. 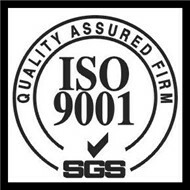 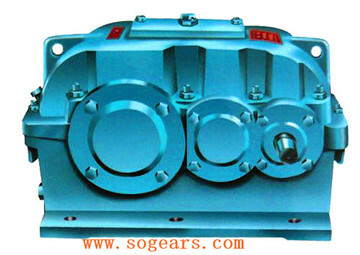 Key components of this speed reducer apply high-wearing materials and special heat treating. 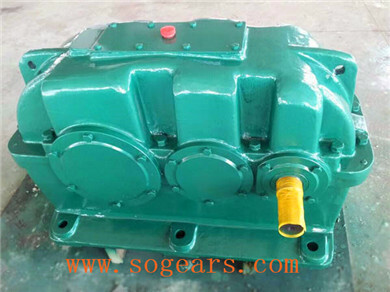 ZLY gear speed reducer gearbox with pumpes are widely used in the fields of metallurgy, mines, hoisting, transportation, cement, architecture, chemical, textile, printing and dyeing, pharmaceutical and so on for their high precision, stable transmission, small volume, high bearing capacity and long life-span.